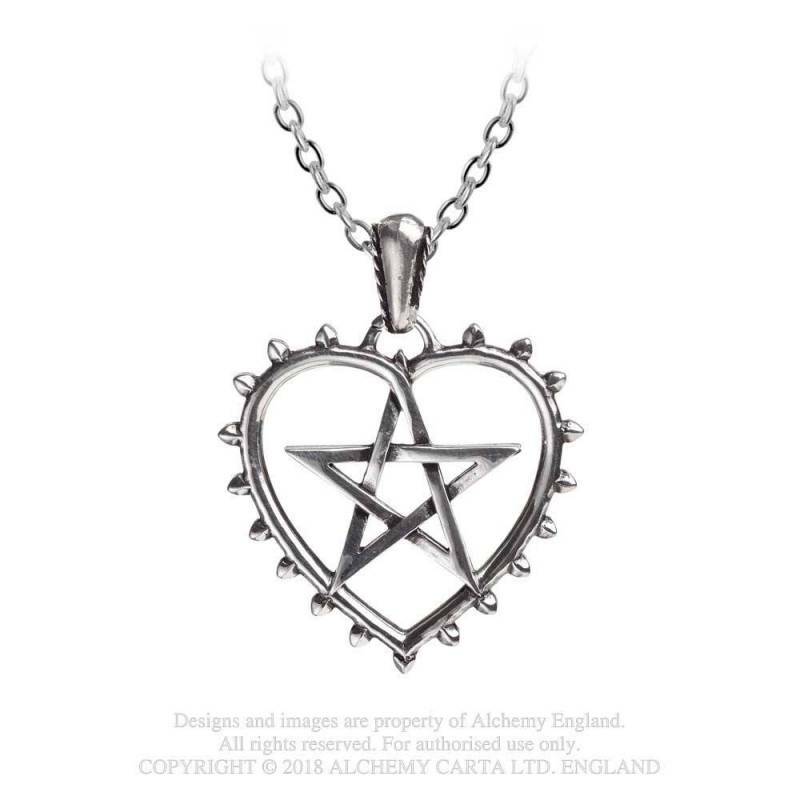 A white witch's talismanic hex for the attraction and protection of romantic love - the cunning, folkloric combination of the symbols for a heart and a pentagram, to attract powerful, positive spirits. 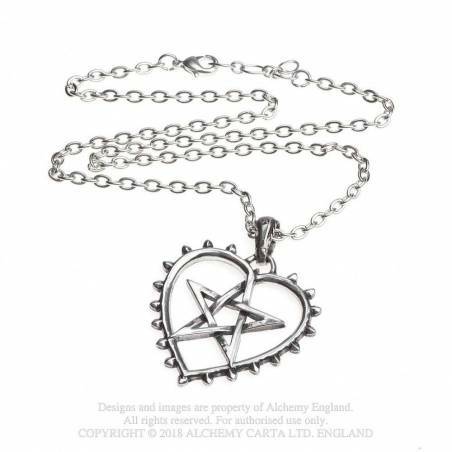 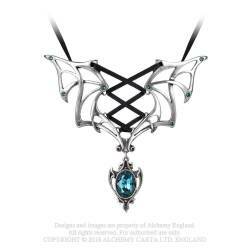 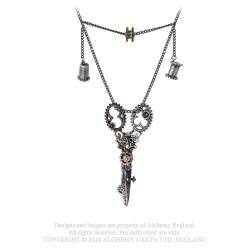 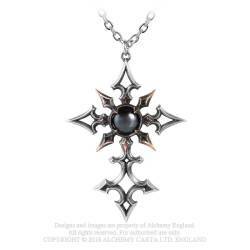 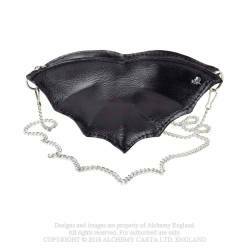 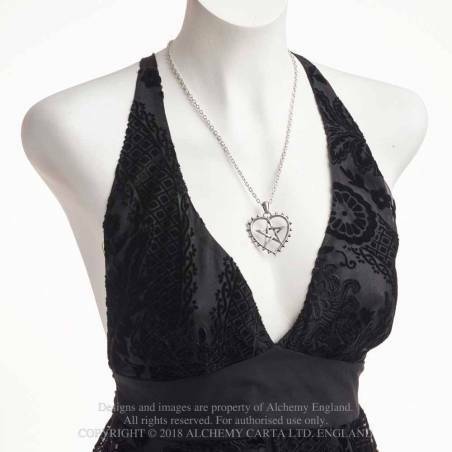 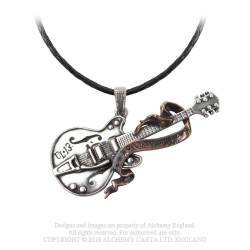 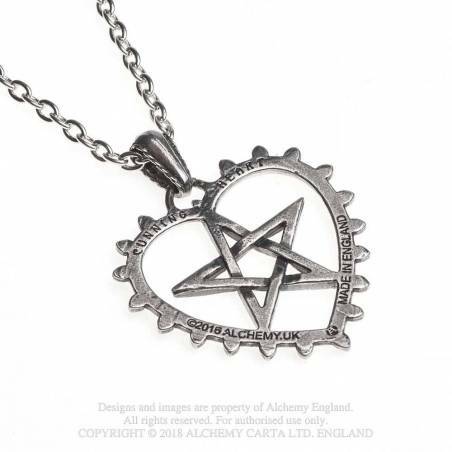 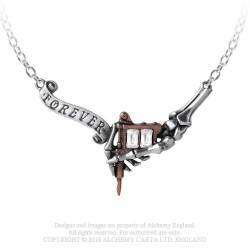 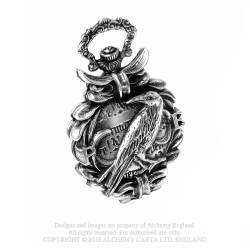 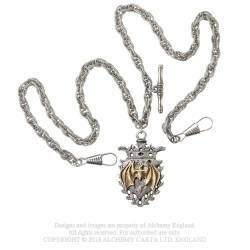 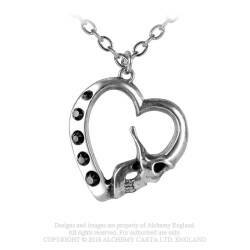 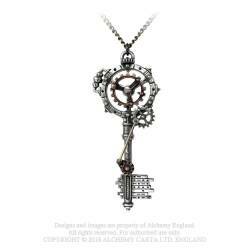 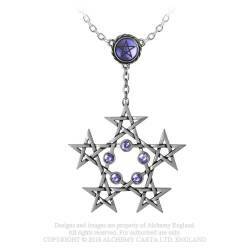 A pewter pendant of a pentagram forming into its own enclosing heart-shaped frame, decorated with crockets. Suspended from a pewter bale on a, 21"/48cm trace chain plus a 1 ½" extender chain. 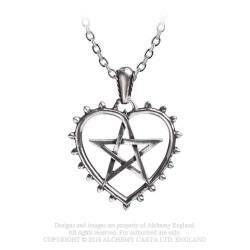 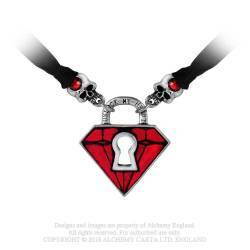 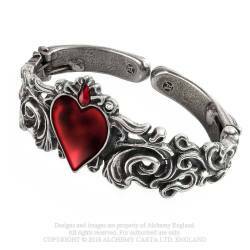 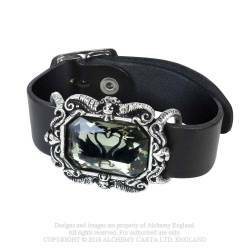 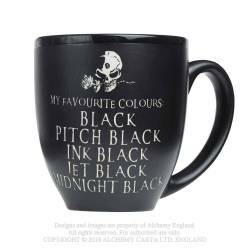 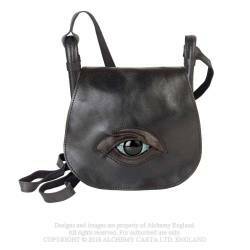 A white witch's talismanic hex for the attraction and protection of romantic love.